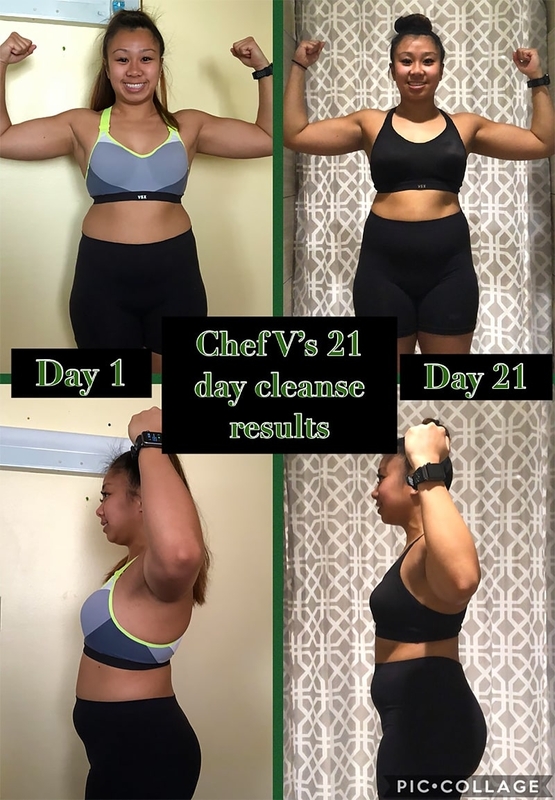 Angelica’s 21 Day Detox Success! For so long, I’ve felt bloated, clouded and discouraged by the feeling that I’m not reaching my health goals because of constant cravings. 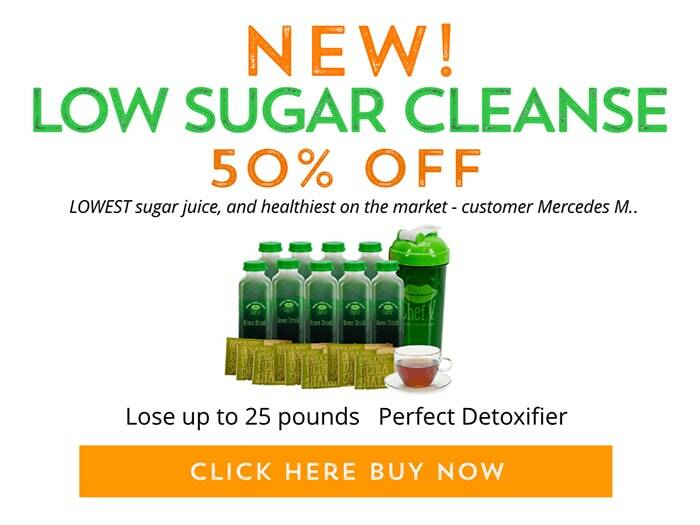 Doing Chef V’s 21 Day Cleanse has helped me realize that I am what I consume and all the sugary things advertised as “healthy” or “clean” isn’t as they seem. I cut out processed foods, dairy, and gluten and noticed the physical difference. My before and after pictures may not be as dramatic as others but I definitely feel clear minded, energized, not bloated, and overall better. With my hectic work schedule in the healthcare industry switching from night shift and day shift, it was a challenge to follow the plan to the T but I followed the guidelines and did my best to continue only consuming quality products. 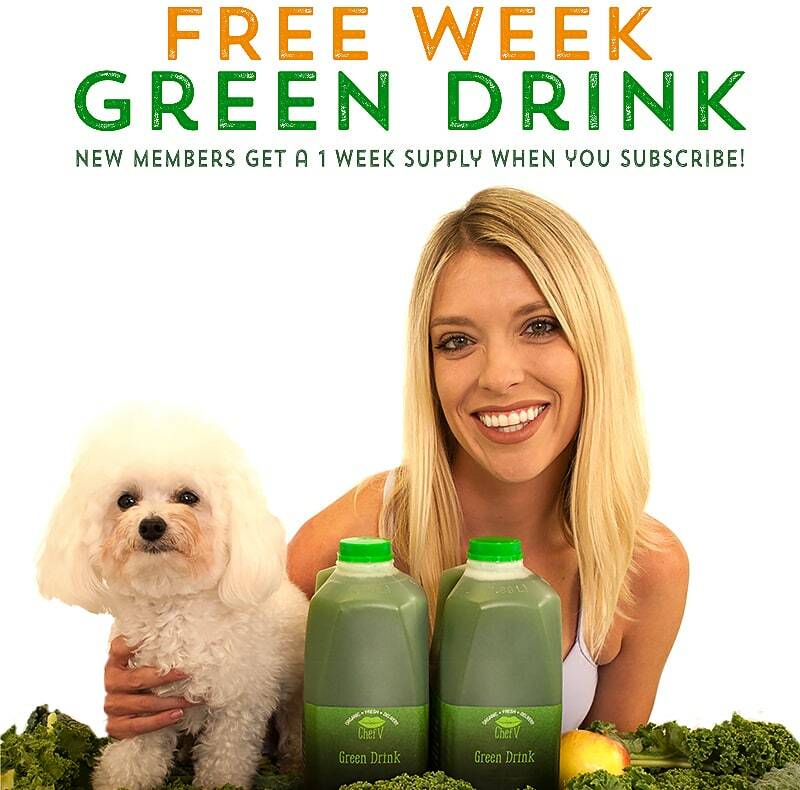 This was my first cleanse ever and I encourage all cleansers from any level to try it because the green drink is definitely surprisingly tasty and results there when you commit. – Angelica P.